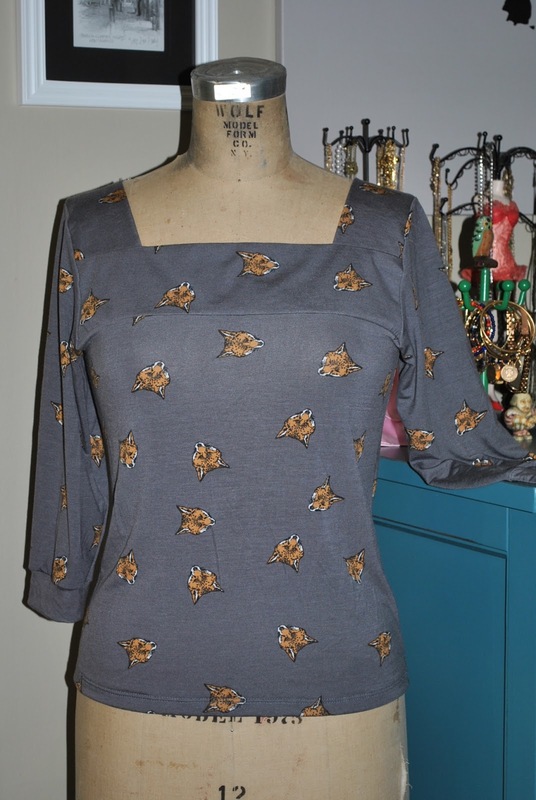 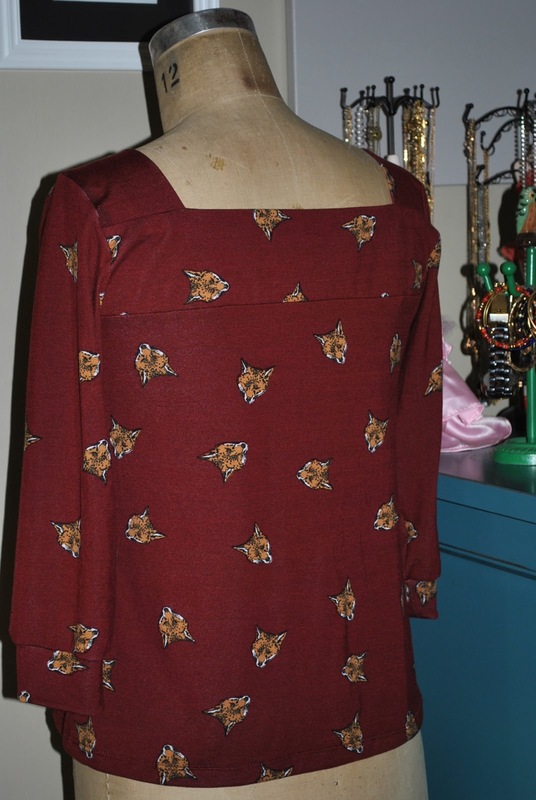 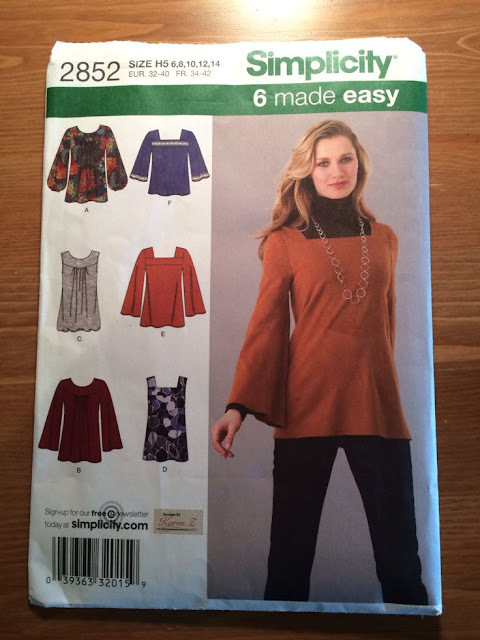 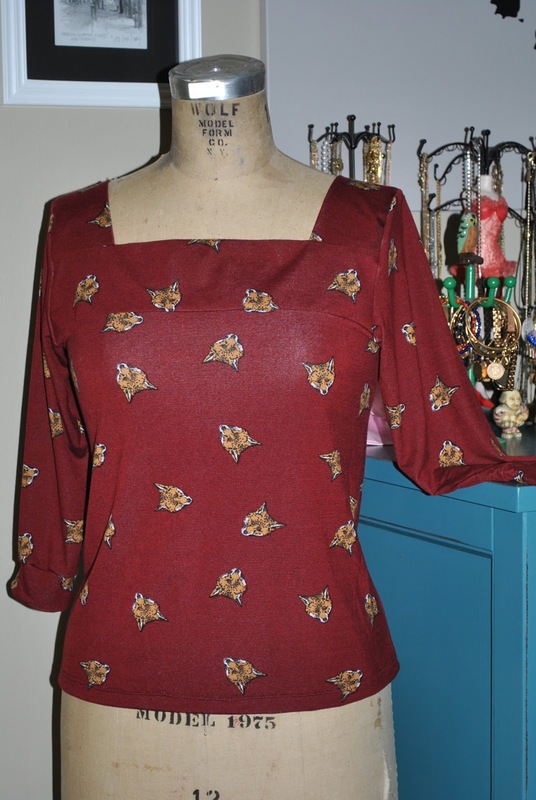 There are many variations, but I went for the square neckline and medium length sleeves. 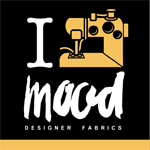 And these two are jersey prints I found on fabric.com (great site, btw!). I love how these turned out!